Sitael Australia applauds the announcement to establish the SmartSat Cooperative Research Centre (CRC) in Adelaide. Sitael Australia was an early partner in the SmartSat CRC proposal, and hopes to work closely with the SmartSat CRC over the coming years. The SmartSat CRC will help develop advanced technologies in satellite communications, smart satellite systems and remote sensing technologies, all of which are major future economic drivers for Australia. 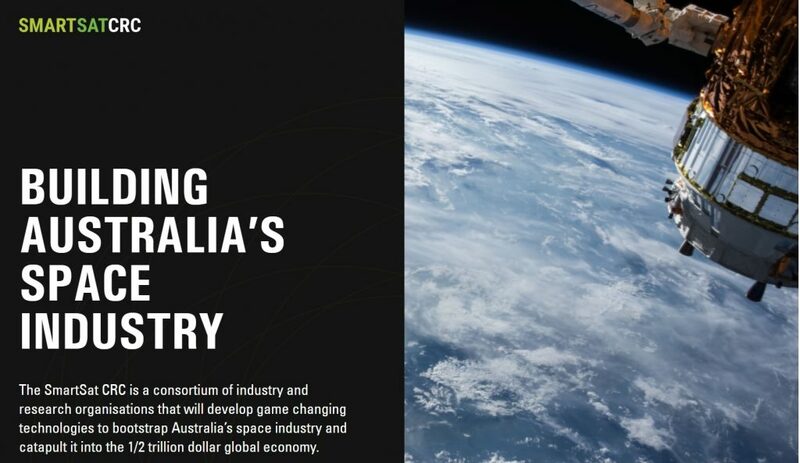 It also brings together nearly 100 partners and collaborators which have invested alongside the Australian Government and forms one of the largest investments in Australia’s space industry. Sitael Australia also congratulates the bid team for their tireless efforts and professionalism in developing the SmartSat CRC proposal, particularly those from University of South Australia and Nova Systems. SITAEL is the largest privately-owned Space Company in Italy and worldwide leader in the Small Satellites sector. With over 380 employees and state-of-the-art facilities, SITAEL covers a wide range of activities in development of small satellite platforms, advanced propulsion systems and on board avionics, providing turn-key solutions for Earth observation, telecom and science. Being one of the main players of the Space Economy, SITAEL is changing the way to conceive space products, both in the upstream and downstream segments, providing, thanks to its IoT capabilities, competitive smart services for a wide range of applications. SITAEL belongs to Angel Group, an Italian holding world leader in Railway, Aerospace and Aeronautics markets. For further information visit www.sitael.com .